Chase bigger deals, and close them faster, thanks to handy new features like multiple signatures and initial-based sign-offs. 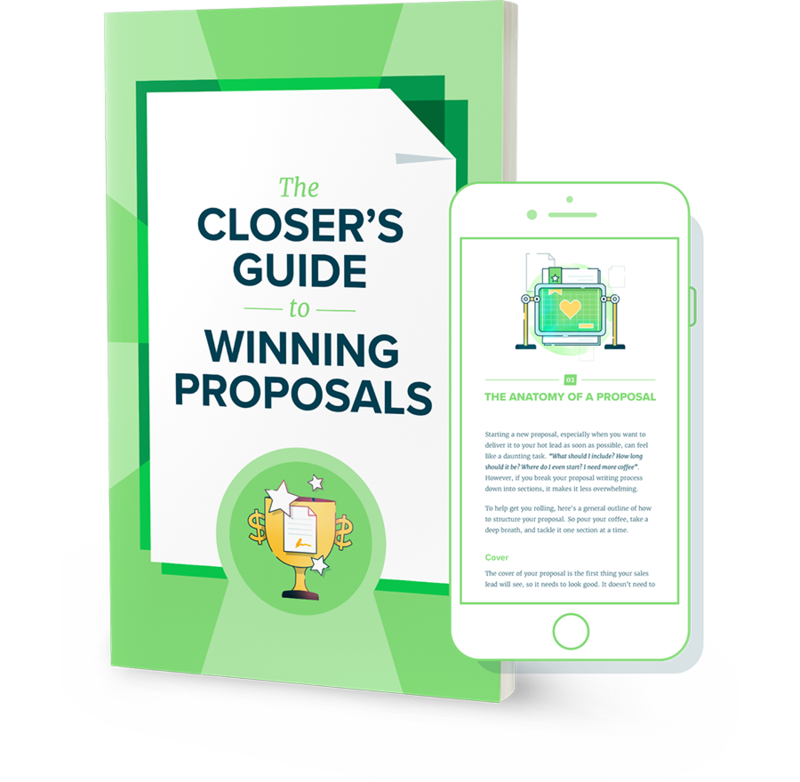 Your big-league deals and complex documents often demand extra-thorough proposals. Contracts must be combed over by countless company executives; franchise agreements are stuffed with sections that need to be signed multiple times; NDAs can call for initials on almost every page. Your proposals need to measure up no matter how intense the sign-off process. Our powered-up signature tool is the key. 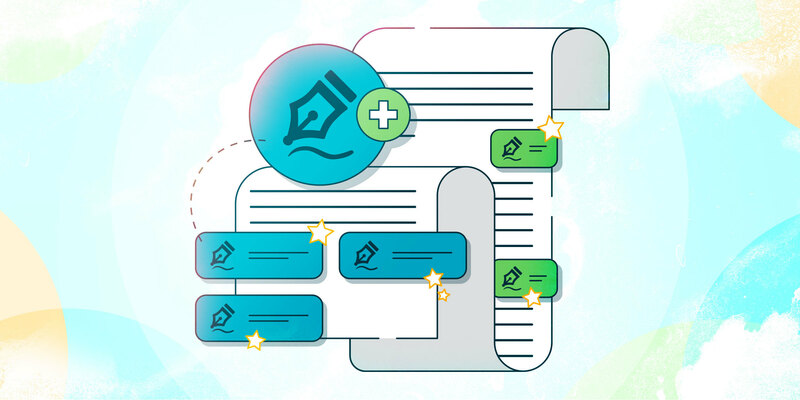 Now, you can easily request multiple signatures from the same signee in your proposals. You can ask for a signee’s initials instead of a signature, and track pending signatures with extra precision. Add multiple signature and initial boxes to your proposal by navigating to the slick new signatures tool and selecting a client from the dropdown menu. Choose if you want them to sign their full name or initials, and drag the appropriate box into any page of your proposal. Colour-coded boxes for separate signees make keeping track of everybody a cinch. There's no limit to how many signees you can add, and you can give each one as many signature and initial boxes as you need. We made our multiple signature feature effortless for you to use, but your clients' experience will be even sharper. When they open their proposal they’re now greeted by a friendly “start here” signature prompt. One click whisks them directly to each box they need to sign, and lets them know exactly how many remain. It’s an elegant experience that minimizes the chance they’ll miss an important signature. 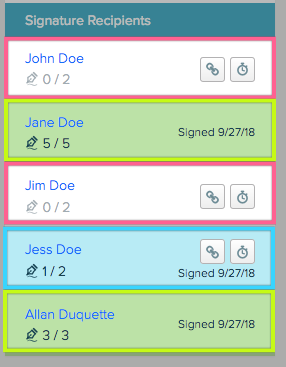 Plus, you can keep tabs on all your signatures with a colour-coded legend featured in your proposal snapshot. This quick reference shows exactly who’s signed, how many times they’ve signed, and what signatures are still pending. It even lets you send reminders to people who still have pending signatures. Now there's even less standing in the way of quick and simple sign-offs. Our expanded signature tool is already live. Head to your editor now and discover the game-changing impact multiple signatures can have on your close rate. Check out the Proposify knowledge base for the everything-you-need-to-know guides to adding and tracking signatures in proposals. Good luck, and happy closing. PS - Have you tried our new “taxes in totals” feature yet? It gives you extra control over what price your clients see through options to include taxes in your proposal’s preview total. 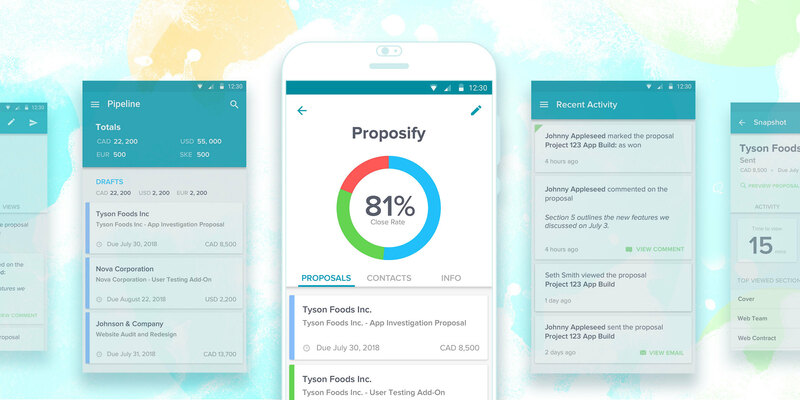 You can also keep a keener eye on your proposal’s progress through Proposify’s iOS and Android apps. The mobile apps gives you instant access your proposals’ statuses, including who has and hasn’t signed. Never leave the loop again. Oh, snap! 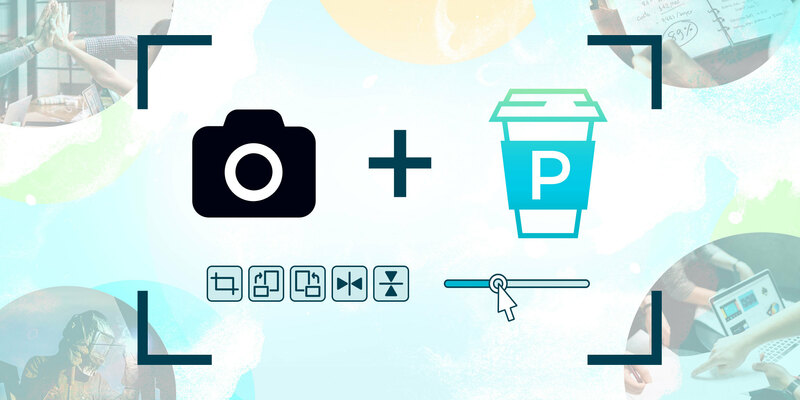 Proposify’s New Unsplash Integration and Image Editor Introducing Proposify’s New Android App!